The star of the haute new opening last night wasn’t just Salvatore Ferragamo. All eyes were on the back of the boutique shop at Copley Place where New England Patriots tight end Rob Gronkowski greeted fans and showed off his stylish duds. 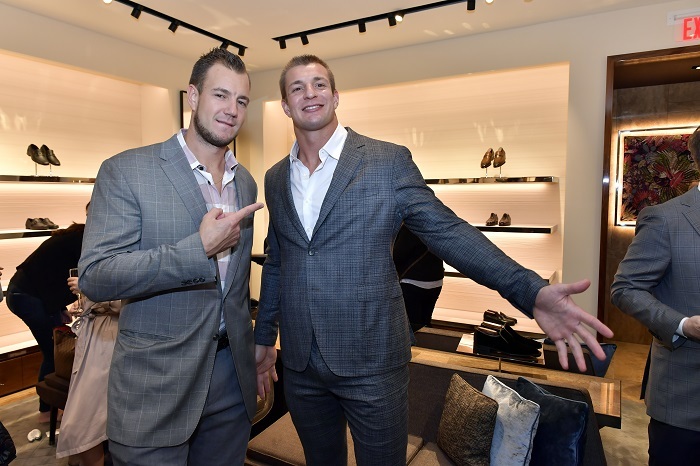 Gronk was all smiles as he donned a custom-made gray Ferragamo suit designed just for his 6’6 frame. Attendees sipped on champagne and Old Fashioned cocktails snacking on bites of caviar while checking out the latest styles at the season’s most fashionable opening. 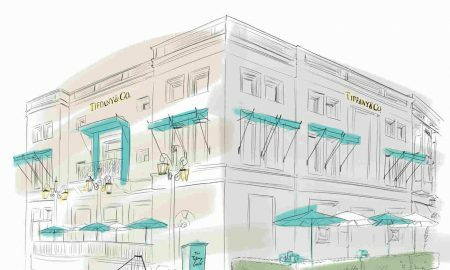 The luxury brand’s new 4,657 square foot space showcases the latest haute couture for men and women along with a collection of high end footwear, handbags, silk and leather accessories, timepieces, fragrances and ready-to-wear lines. 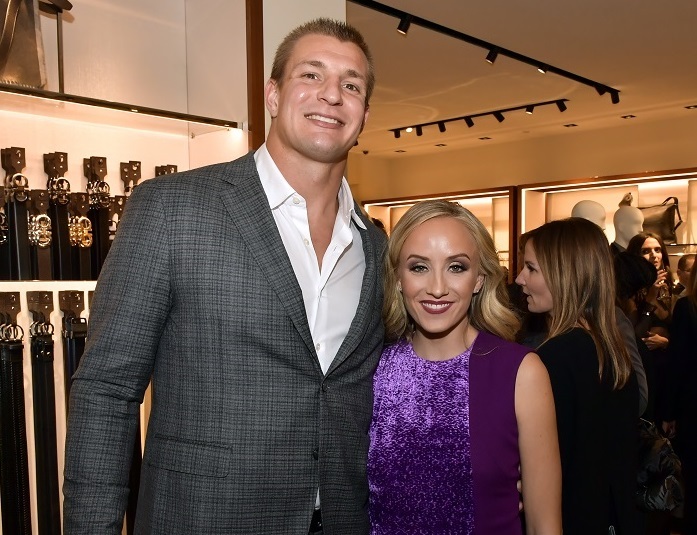 Also spotted at the stylish soiree were Gronk’s brother Gordie, style and beauty expert Emily Loftiss, Boston Bruins Tuukka Rask and five-time Olympic medalist Nastia Liukin. 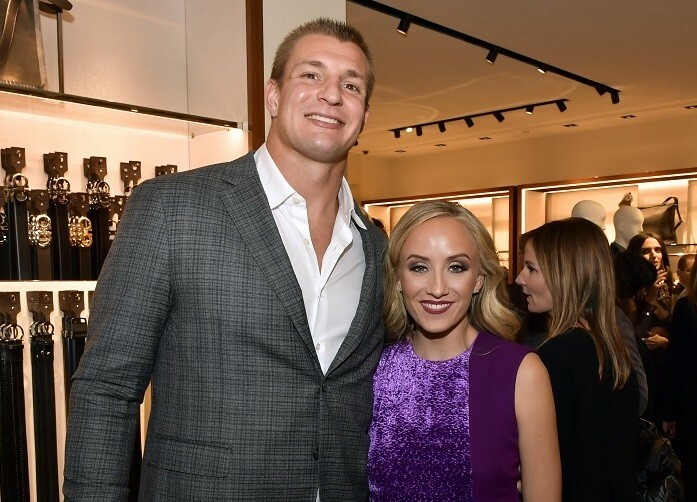 Ten percent of the exclusive cocktail party’s proceeds benefited The Gronk Nation Youth Foundation. 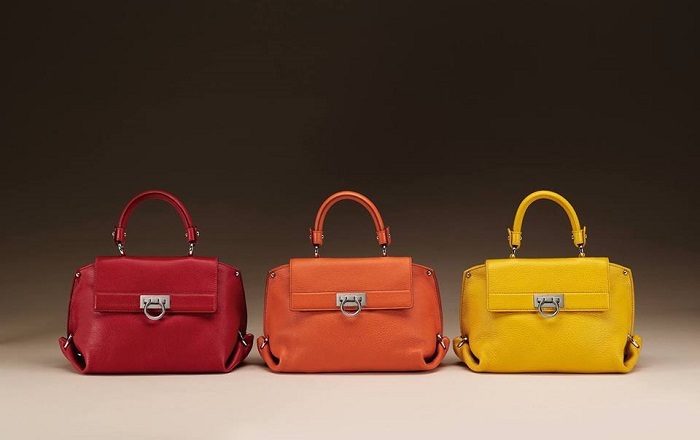 Salvatore Ferragamo represents heritage, innovation, style and creativity, all core values of the brand. 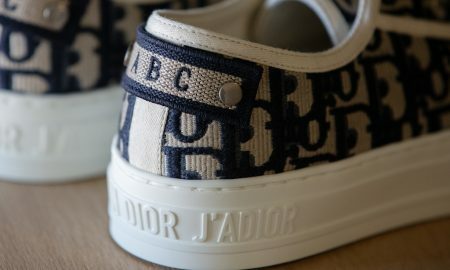 Great attention has been paid to the materials and style by combining the highly innovative with the quality of traditional craftsmanship. Gold leaf and 3D pattern ivory wallpaper, classic travertine, mustard, pink and peacock velvets, satin brass metal, glossy walnut and limestone complete the feeling of warmth and luxury. 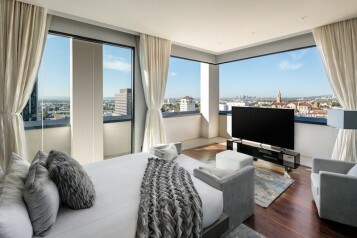 Salvatore Ferragamo is located at 100 Huntington Avenue in Boston.